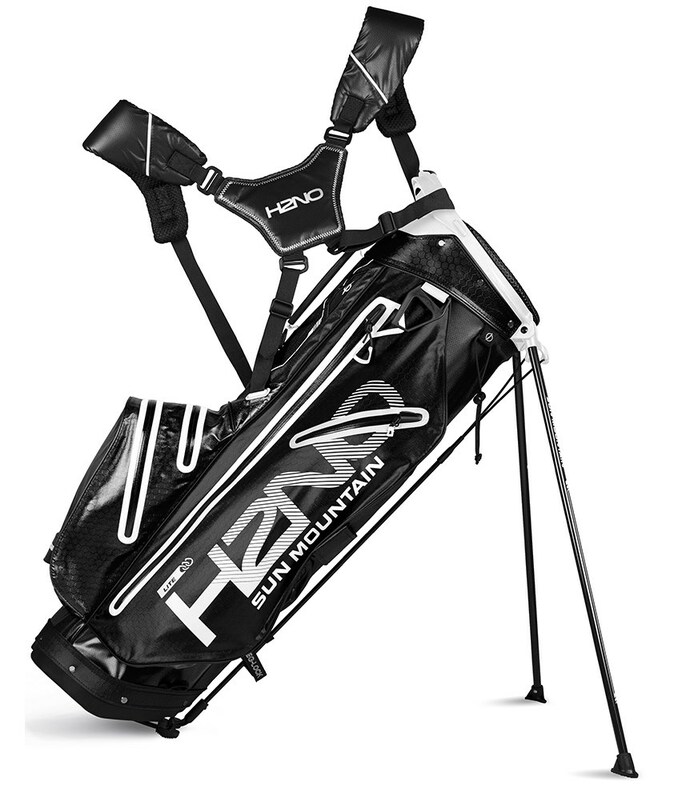 The Sun Mountain H2NO Lite stand bag has been constructing their excellent waterproof fabric and zips to protect the contents in your bag. 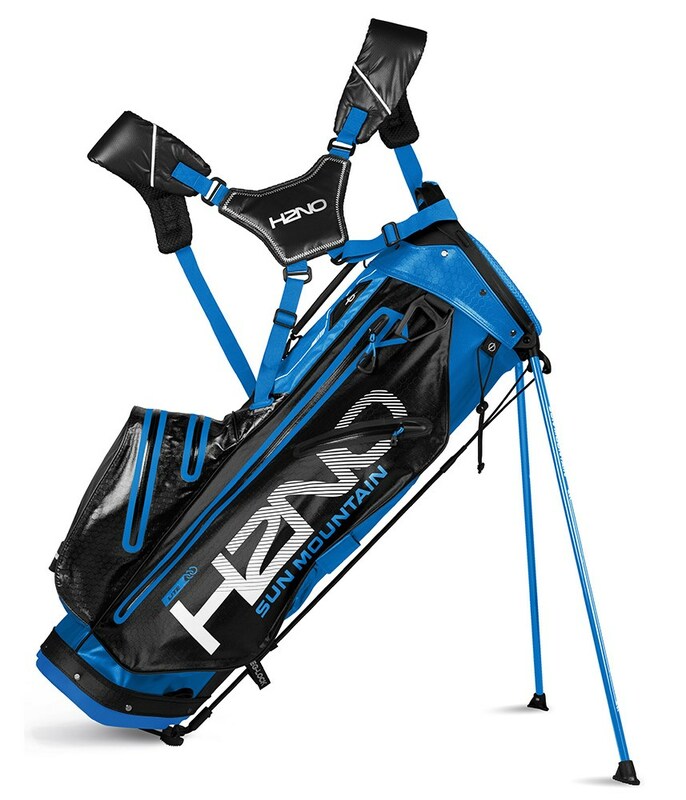 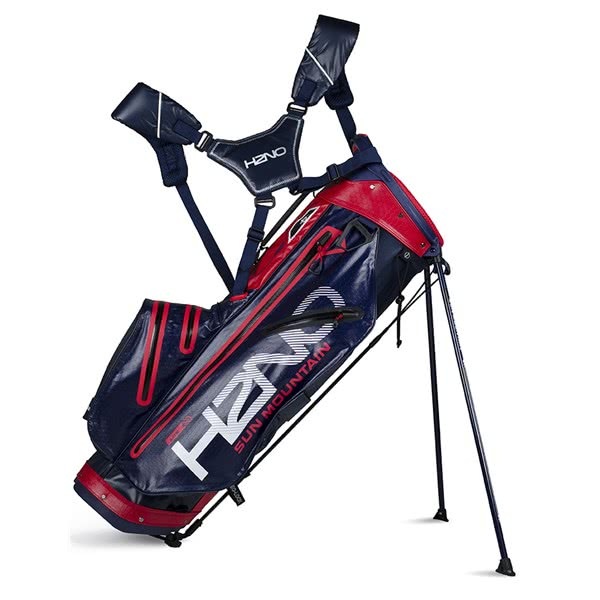 To further protect the contents of your golf bag the seam are fully taped and high quality water-resistant YKK zips have been used. 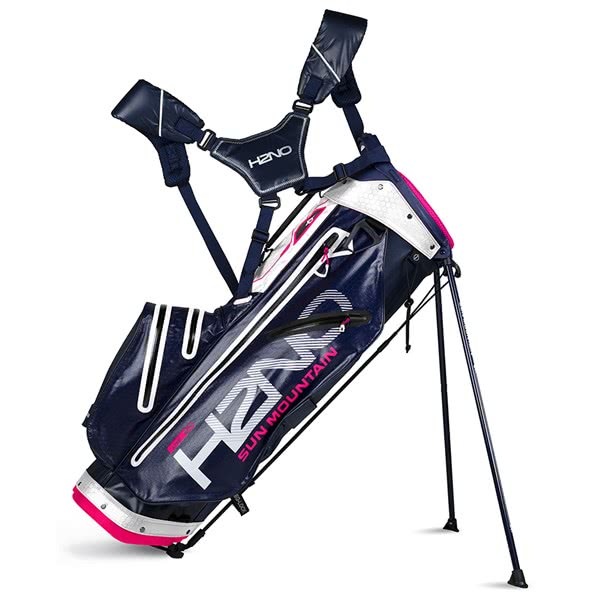 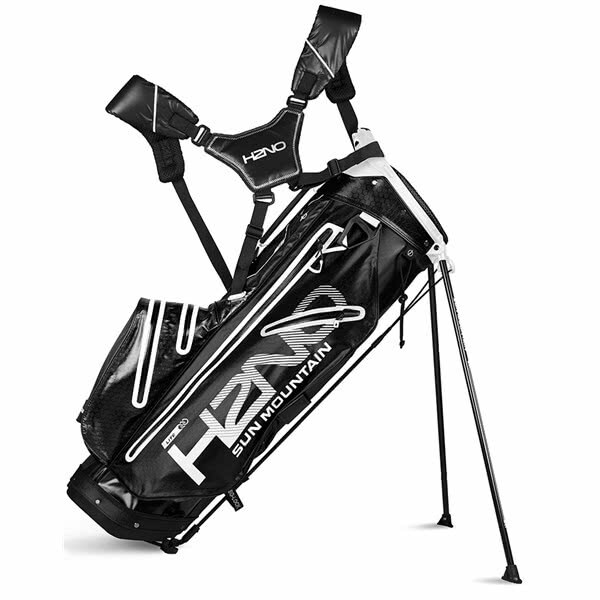 A multiple pocket layout provides ample room for everything you would need to carry around for a round of golf. 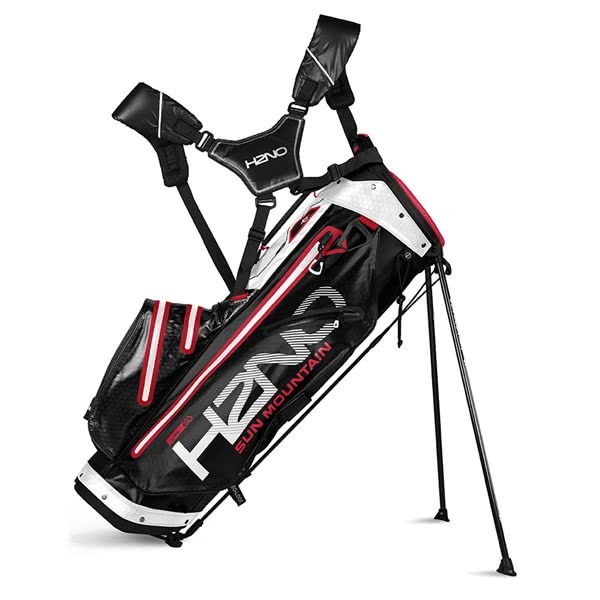 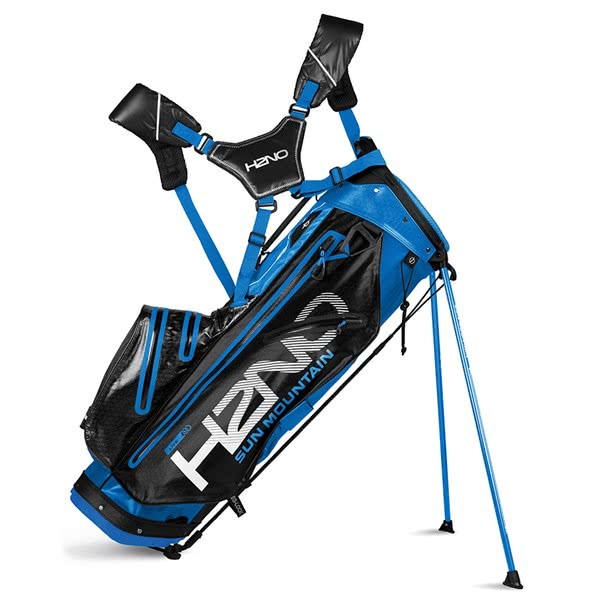 A spacious 23cm top features a 4-way divider system that delivers excellent club management. 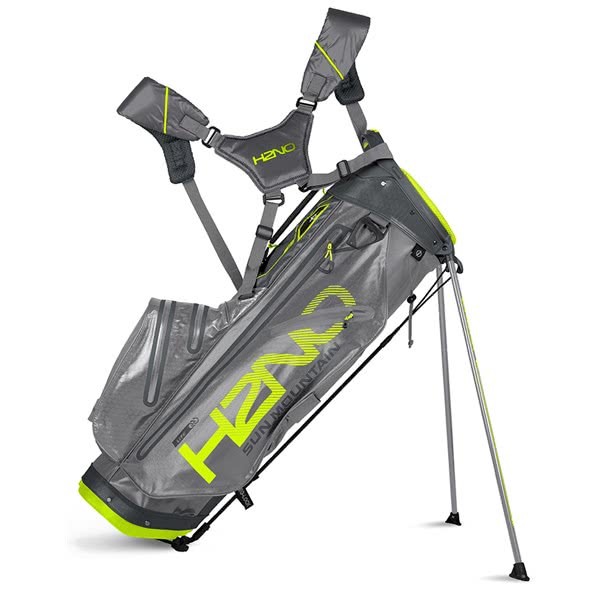 Integrated into the top cuff is a moulded grab handle that helps provide comfort when lifting and lowering to and from the shoulder. 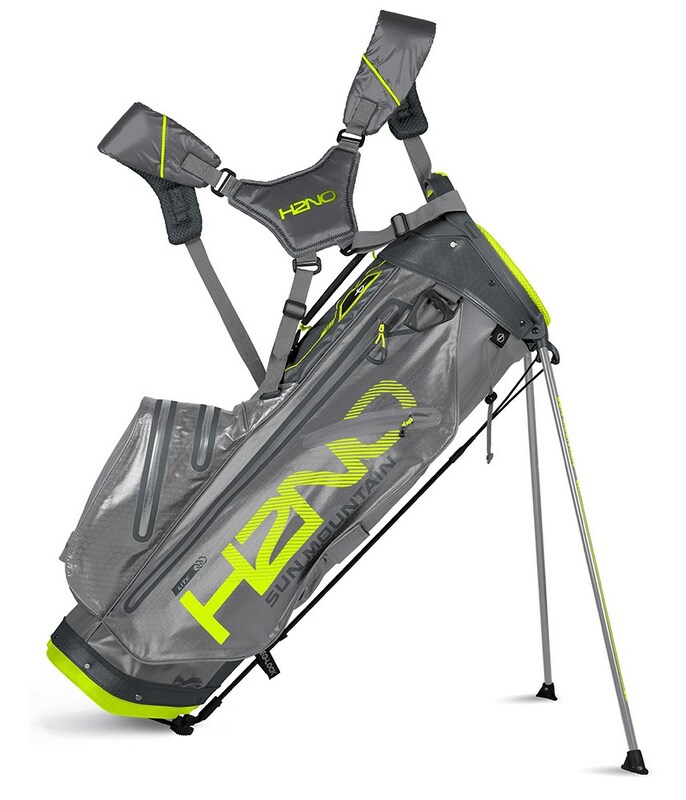 To deliver a comfortable carry and provide perfect balance Sun Mountain have fitted their X-Strap Dual Strap System.